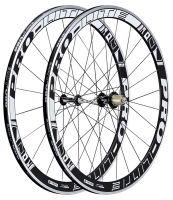 Pro-Lite extension valve for carbon rim, An. BK , With " Pro-lite " logo , 48 mm. This extension type requires you to leave the valve open.